Have I been a lazy blogger, or what? 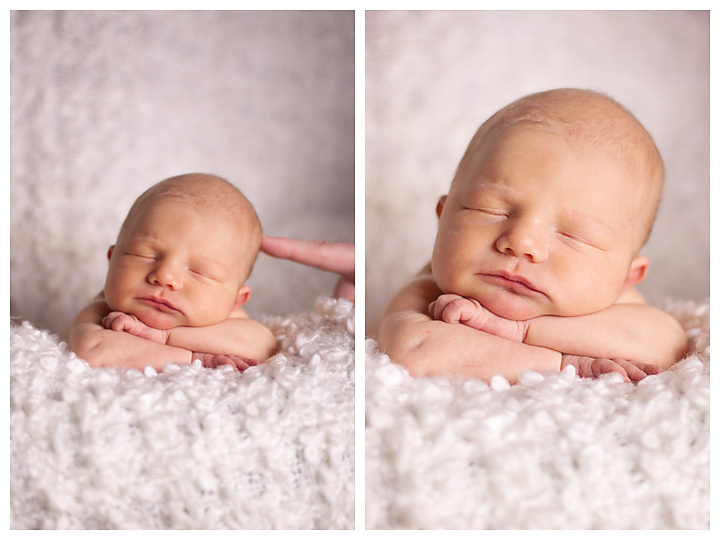 Even though I haven't been doing a lot of posting, I have been doing quite a few newborn shoots. One tip I thought I would quickly share is how to get the "money shot" without causing any safety concerns for baby. Always remember to keep baby safe. Don't be afraid to use mom or dad to help.